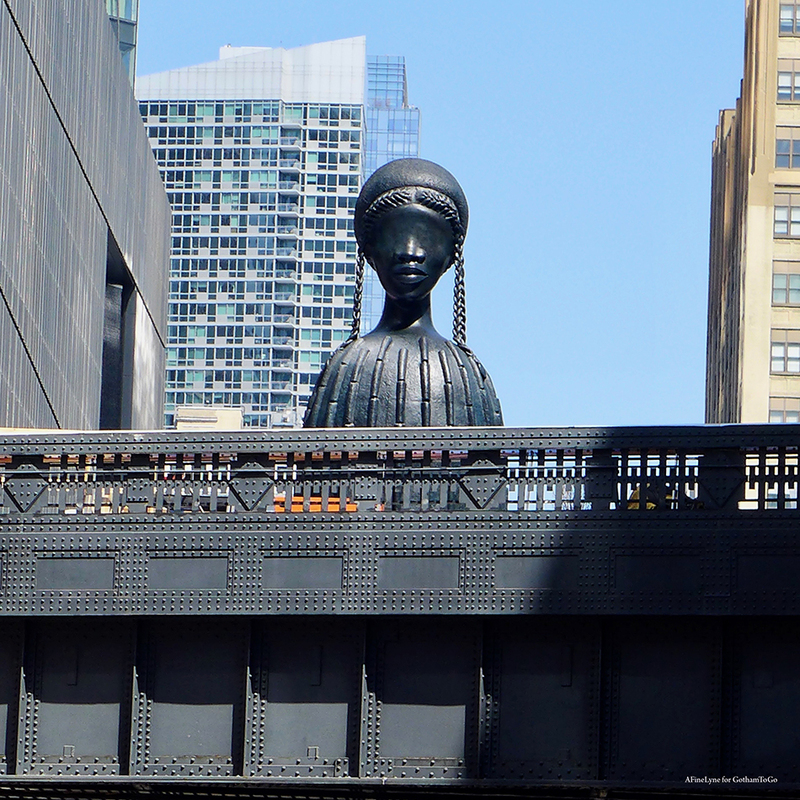 As the High Line extends north, the new extended section known as the High Line Plinth will unveil its inaugural installation when it opens in June, 2019. And since June is right around the corner, we spied a work-in-progress, the inaugural installation ~ Simone Leigh’s Brick House, seen from 10th Avenue at 30th Street. 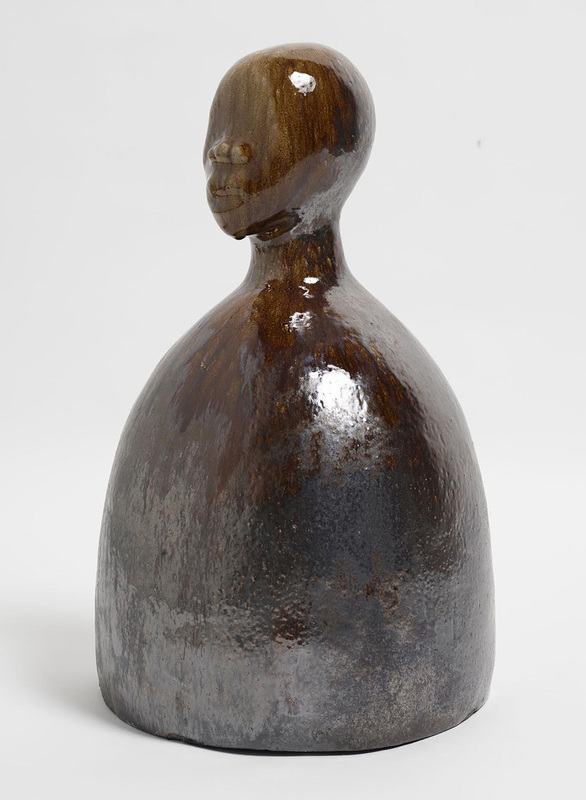 Simone Leigh, 100 (Face Jug Series), 2018; Salt-fired stoneware; 27 1/2 x 16 x 16 inches; (69.8 x 40.6 x 40.6 cm) © Simone Leigh; Courtesy of the artist and Luhring Augustine, New York. Luhring Augustine will open its doors to the solo exhibition of recent works by Simone Leigh.